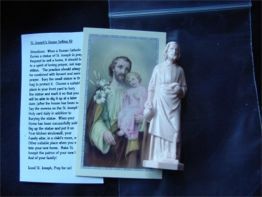 The age-old Catholic practice of burying a statue of St. Joseph in order to sell a house is making a comeback! Get everything you need in this simple kit to learn about this practice. 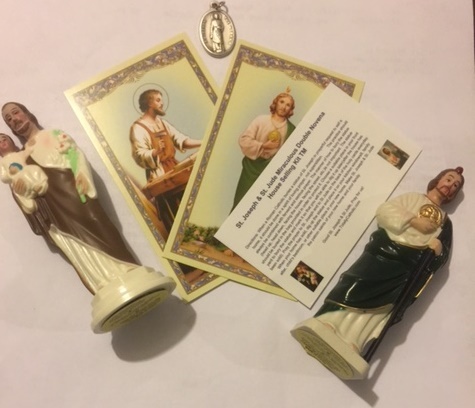 Kit comes with instructions, statue and novena prayer card to St. Joseph. Terrific price! Buy one for every friend and family member who is trying to sell a home! 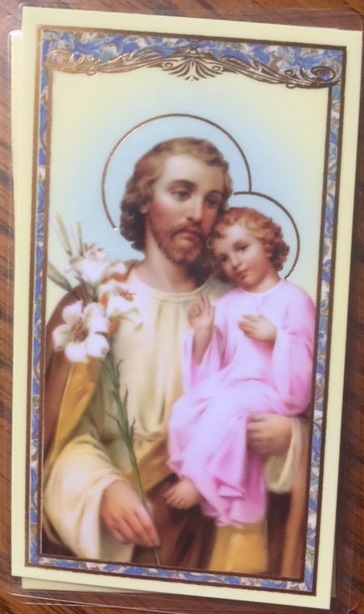 We sell these by the case to Catholic realtors because they really do work when done in Faith and prayer! Just $5.95!